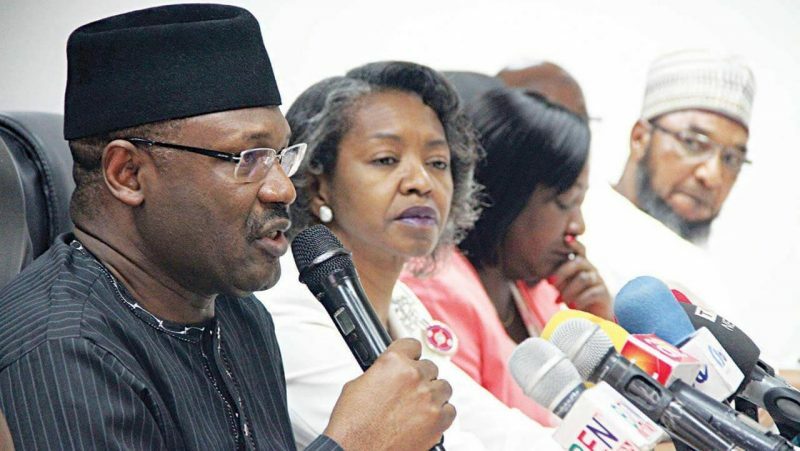 Following the withdrawal of Dr Oby Ezekwesili, flag bearer of the Allied Congress Party of Nigeria (ACPN) from the Presidential race, the Independent National Electoral Commission (INEC) has rejected the move. 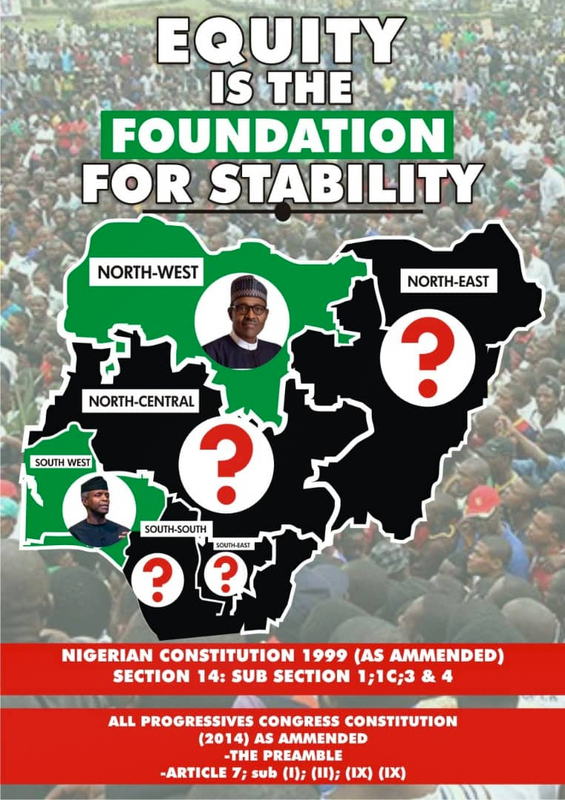 INEC said it was acting on the electoral act which stipulates that a candidate would only withdraw from the race no less than 45 days to the date of elections. THE WHISTLER had earlier reported that Oby Ezekwesili announced her withdrawal from the 2019 Presidential race.